Tony DiLaura asked me about tutorials for high school students to build Arduino controlled RC cars. I didn’t really know of any that I liked so I started outlining what one might look like. This is part two, you might want to check out part one first. 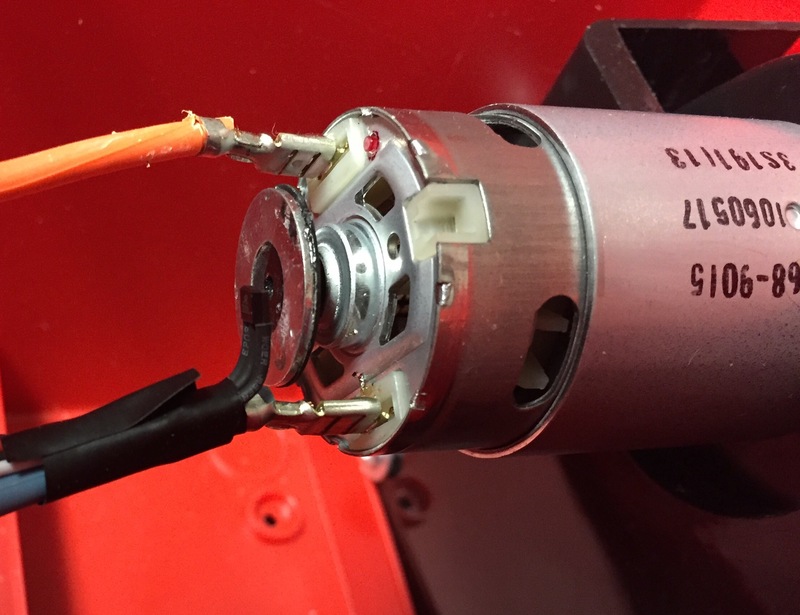 This post will be about control mechanisms. In my last post I said my students had never made remote controlled cars. It turns out this was not at all correct. I’m getting too old and the memory begins to fade. It’s a good thing the internet never forgets. In this post I’ll share some that my students have made in the past. In the next post I’ll dive into ones I’ve seen on the net but haven’t tried yet. Adafruit $3.00 – Might be a better option. Looks like it’s designed to snap in and stay in a bit better. Lego – Lego Electronic GizmO – Lego robot controlled by Arduino and Wiichuck created by my students several years ago. Includes some sample code. Uses the joystick because the accelerometer was a bit too twitchy for them. That could have been solved with programming. We’ve also had luck controlling Arduino robots with old TV or VCR remotes. Be aware that some work far better for this than others. The only way to know is to experiment. This is really in the same price range as the Wiichuck solution and makes your car wireless as long as you have line of sight. In theory, you could also create your own remote using a second Arduino and IR LED, but I’ve never done this. 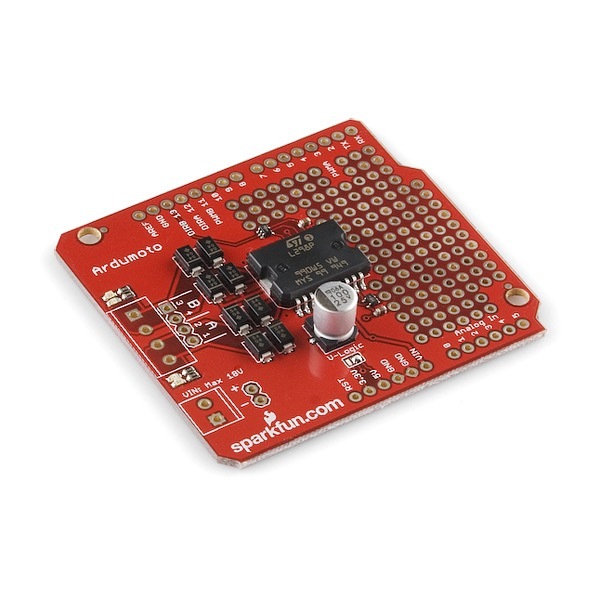 SparkFun $7.96 – SparkFun IR Control Kit, includes a couple receivers, a couple IR LEDs, a hand full of resistors, and a remote known to work well. Ken Schriff’s Blog – Includes IR library and goes into details. My students have used this in the past. 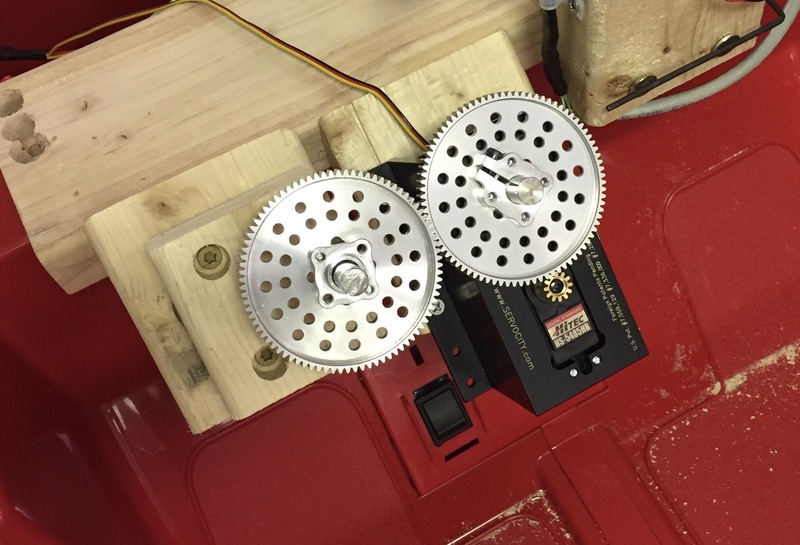 IR Remote Controlled Vehicle – Project created by one of my students a few years ago. I’ve also had students use a keyfob transmitter and receiver. This uses RF and is probably the simplest from a programming standpoint. If your students can program an Arduino to respond to a button press then they know everything they need to to make this work. I don’t have any links to the modules my students used. I can’t remember where I bought them from. Which is probably just as well, they worked, but were not great. However, I did find virtually the same thing on Adafruit’s website. I trust Adafruit to have good stuff. Receiver $4.95 – Four button receiver. Keyfob $6.95 – Four button keyfob. Baja RC – Moded RC car created by students.